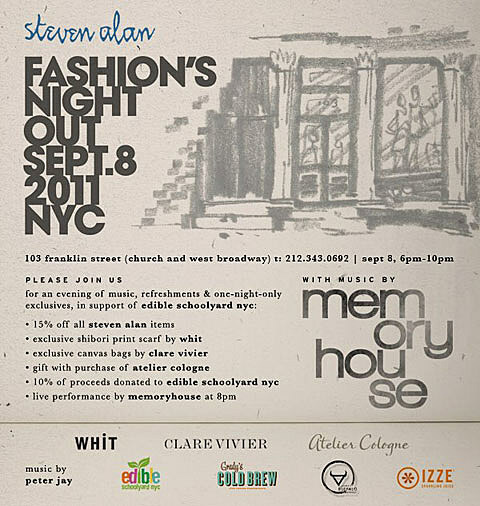 Memoryhouse play a free show at ‘Steven Alan’ in Tribeca at 8pm tonight (9/8) in honor of Fashion’s Night Out. Flyer below. 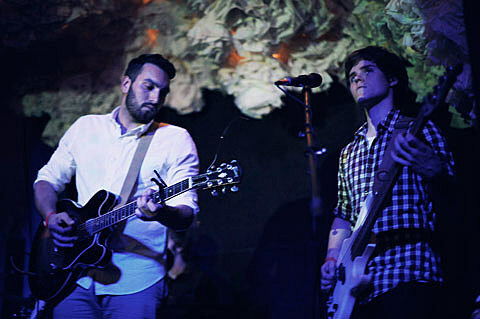 Neon Indian, Andrew WK, Beth Ditto, White Rabbits, Best Coast, and NOT James Murphy also play FNO events.